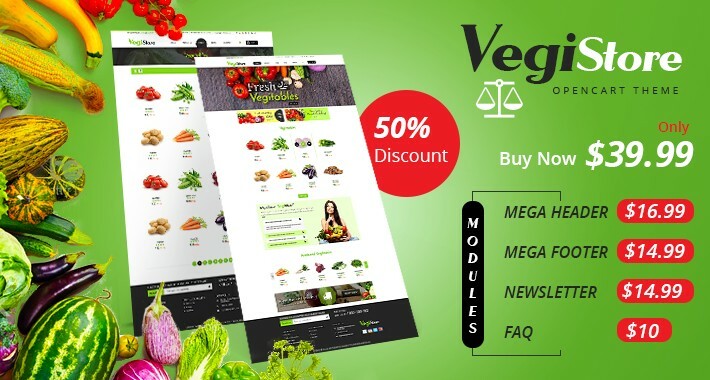 The template will be perfect as an online vegitable store. This online store will present your products even better than the real one. Effective colors hover effects on each prdoucts , theme suitable fonts are use in all theme and interactive elements make visitor's shopping experience interesting. Much attention is paid to navigation. 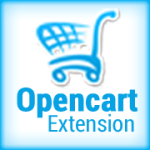 It is possible to search by brand, bestsellers and product categories. Main menu is supplied by icons. This theme layouts are created fully responsive, which allows you to browse the sites, based on any fruits and vegitable templates, on different screen resolutions and all devices.